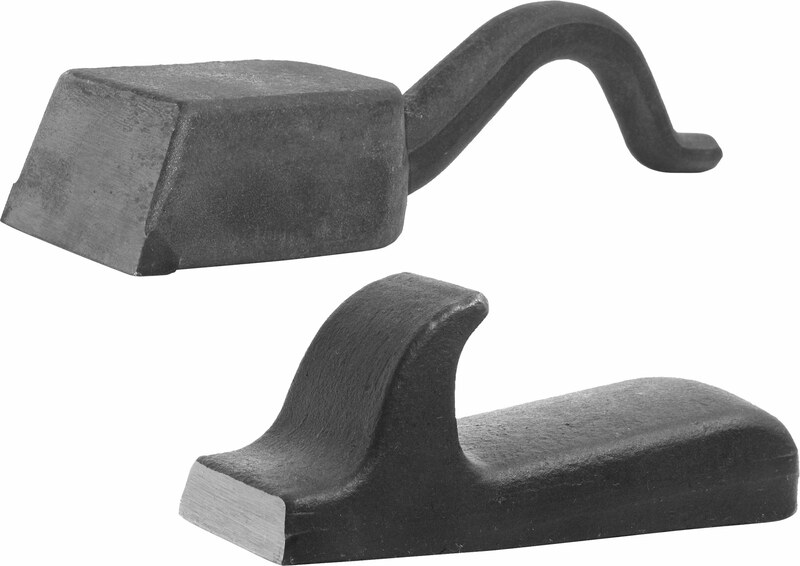 A Mustad clinching block is a massive, drop forged tool. It is used as a stable counterpiece when tightening and clinching hoof nails. The ergonomic extension makes for a stable grip.